94.3 KAT Country has your chance to win Kenny Chesney tickets! 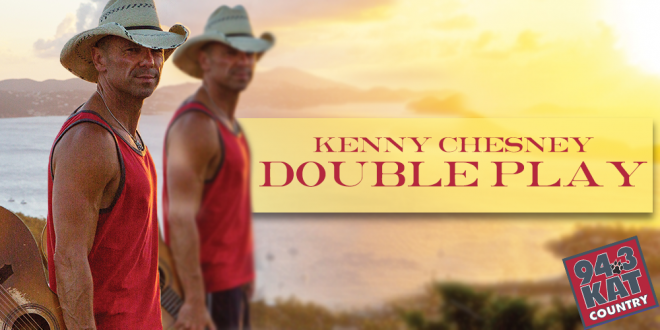 Sometime between 2:00 p.m. and 6:00 p.m. 94.3 KAT Country will play two Kenny Chesney songs back-to-back. Be #4 to (573) 893-9494 as soon as you hear the second song start playing and you’ll win tickets to Kenny Chesney at Mizzou Arena. Learn more about Kenny’s show at Mizzou Arena, HERE.